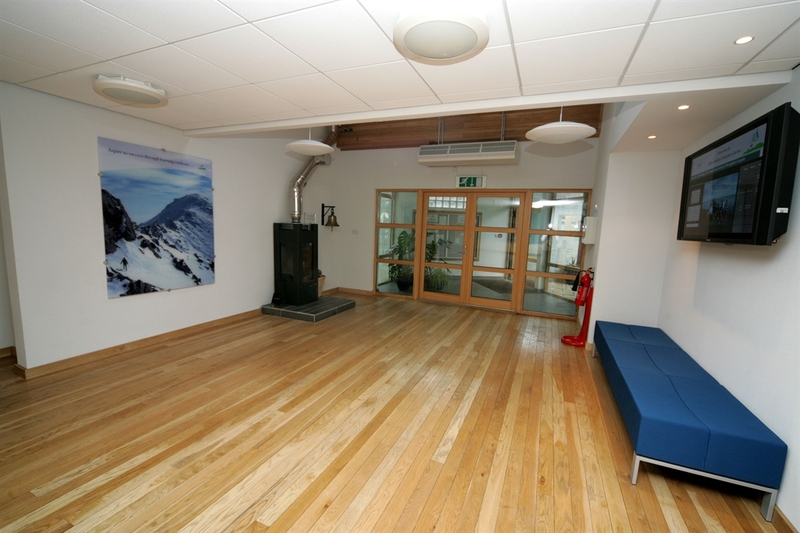 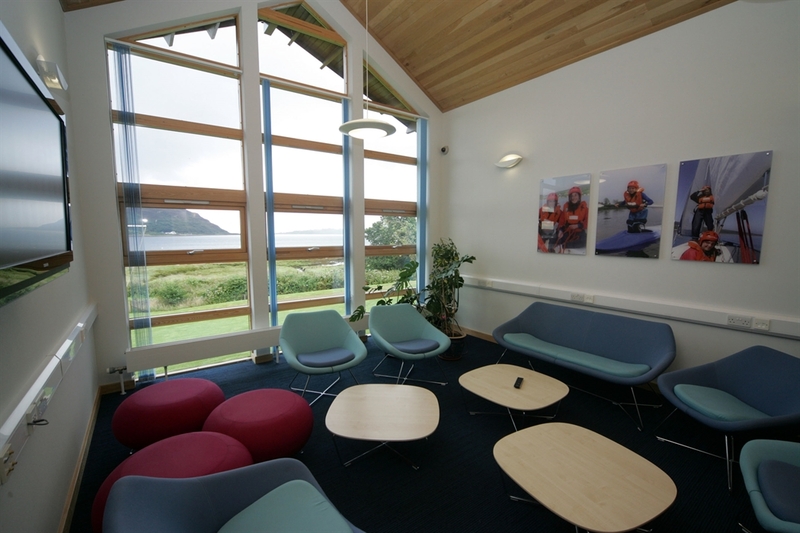 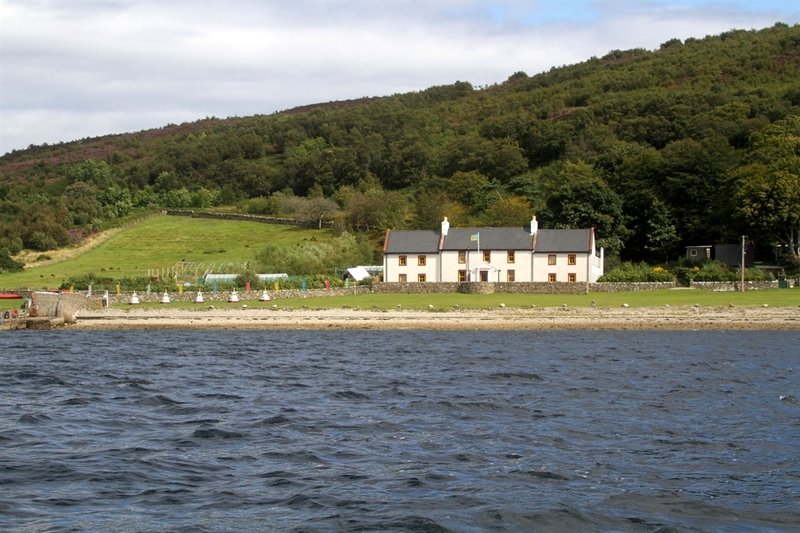 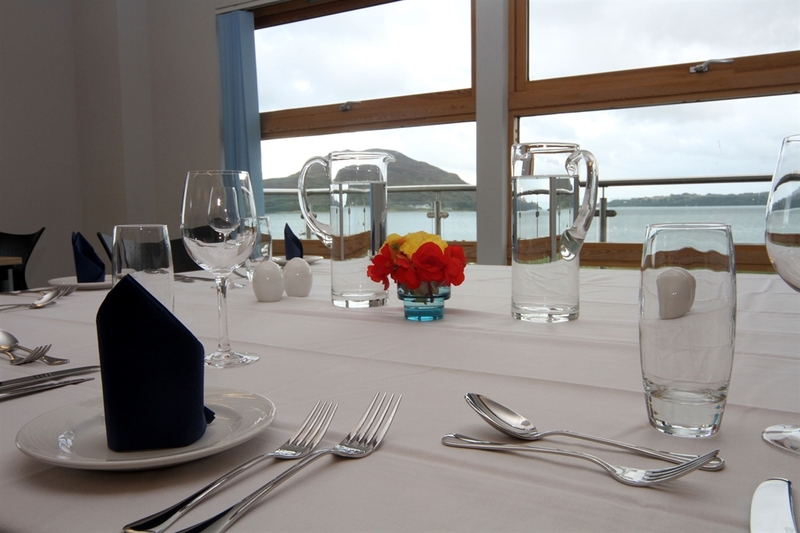 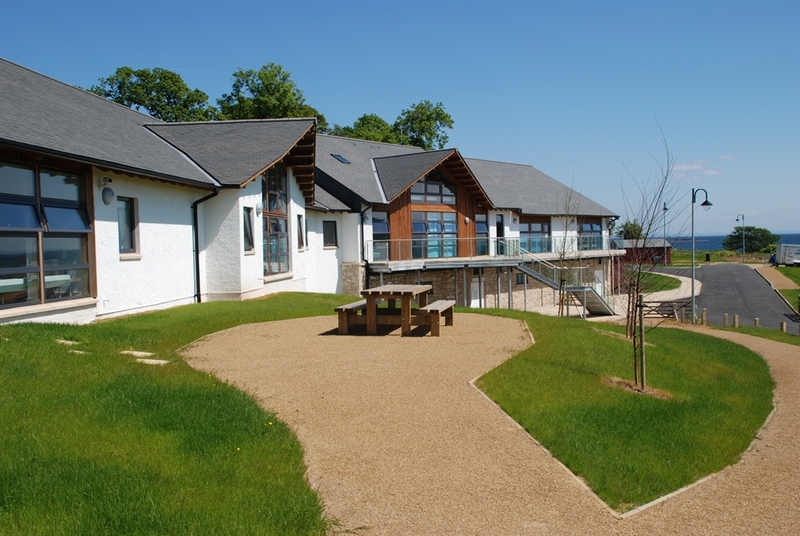 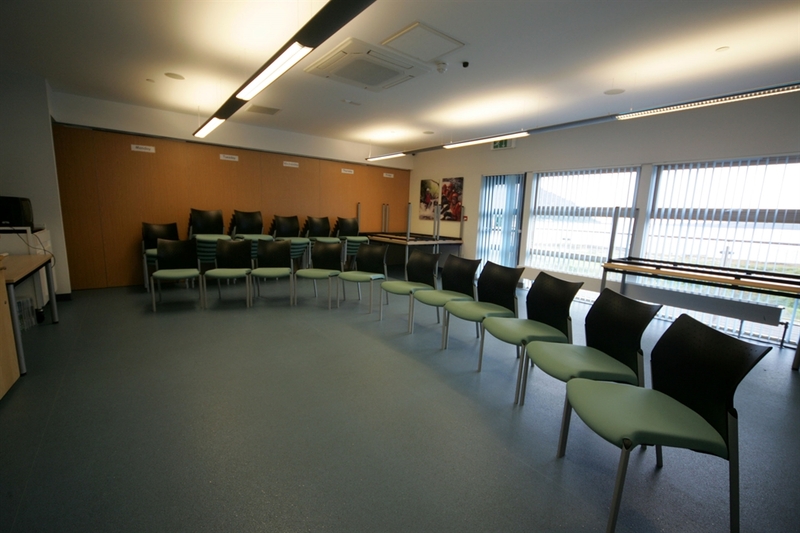 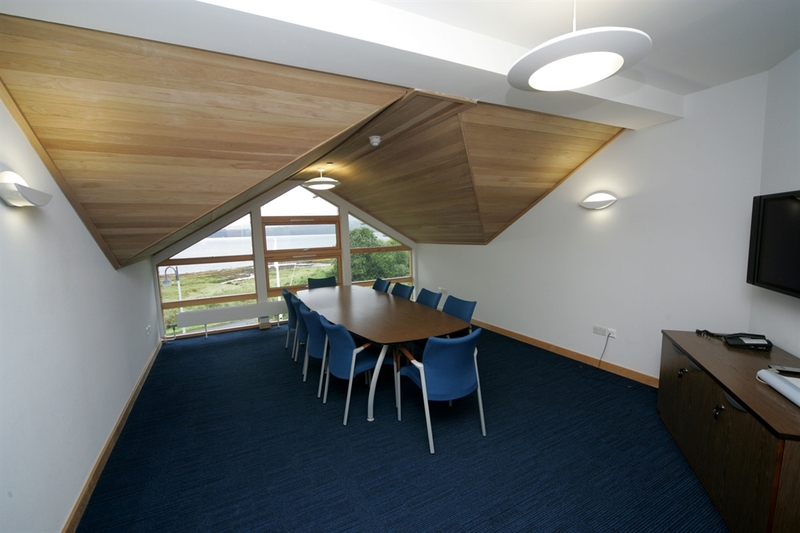 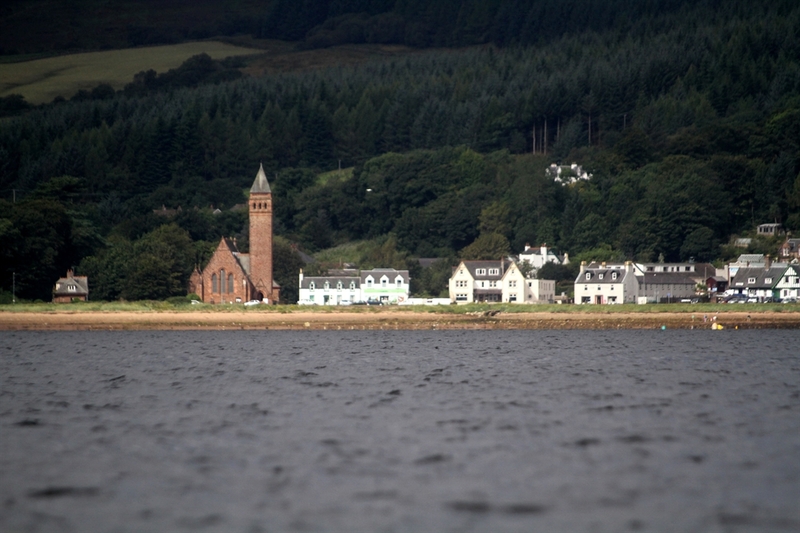 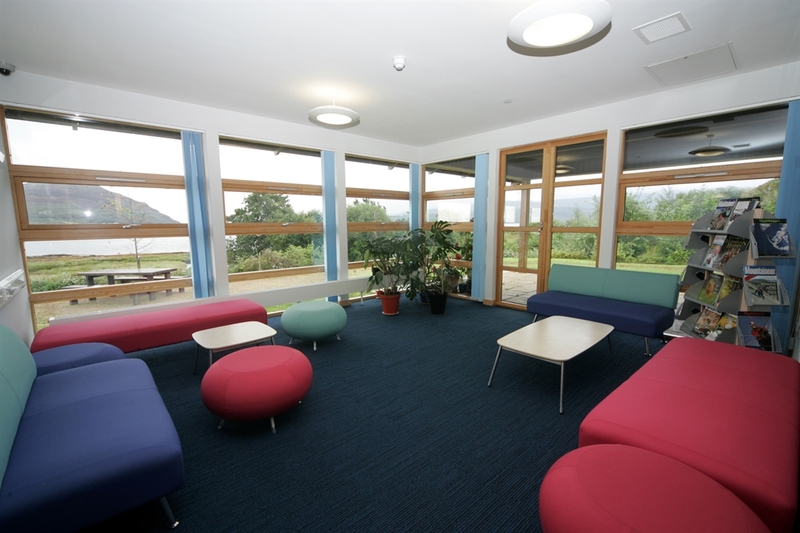 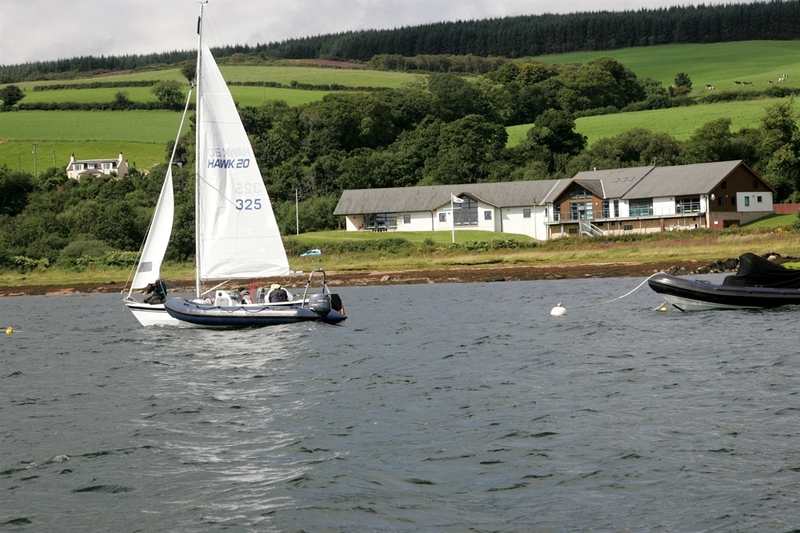 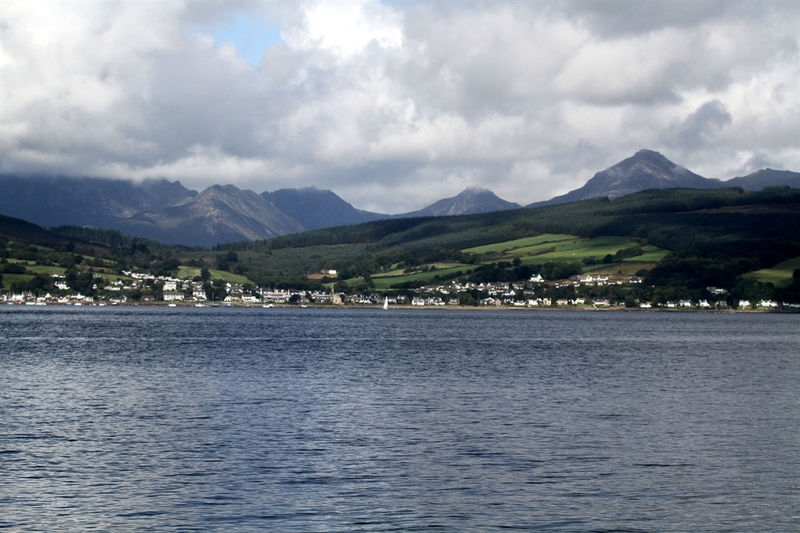 The Centre is situated on the shoreside overlooking picturesque Holy Isle in Lamlash Bay. 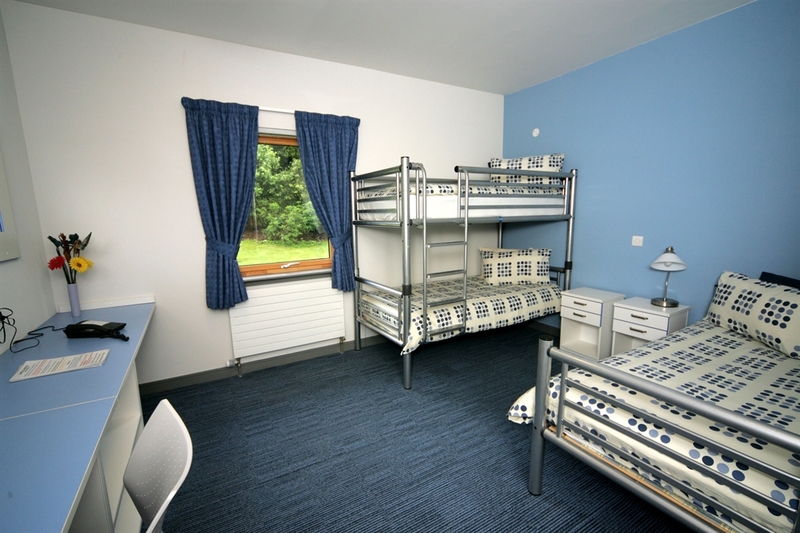 Fourteen en-suite rooms are complemented by two lounges, conservatory, classroom and dining room. 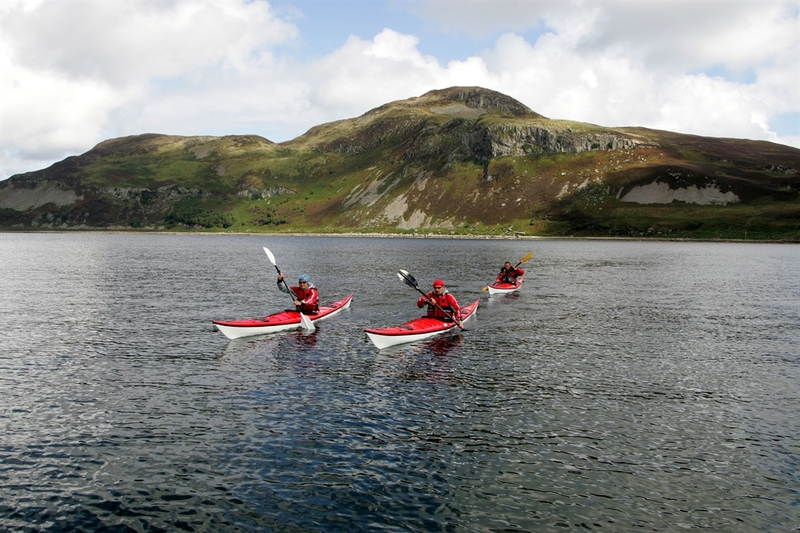 All specialised equipment and instruction are included together with transport to and from the ferry, if required.